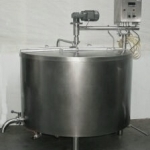 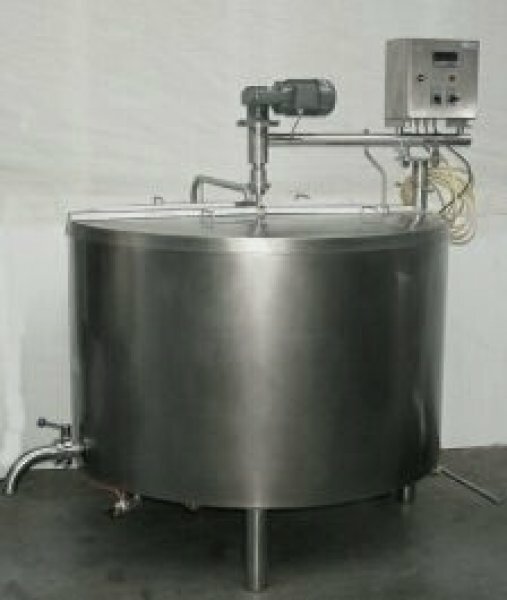 Along with correct cooling, pasteurization is one of the most important processes in the treatment of milk. 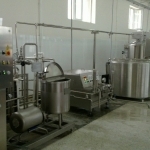 If carried out correctly, these processes will supply milk with longer shelf life. 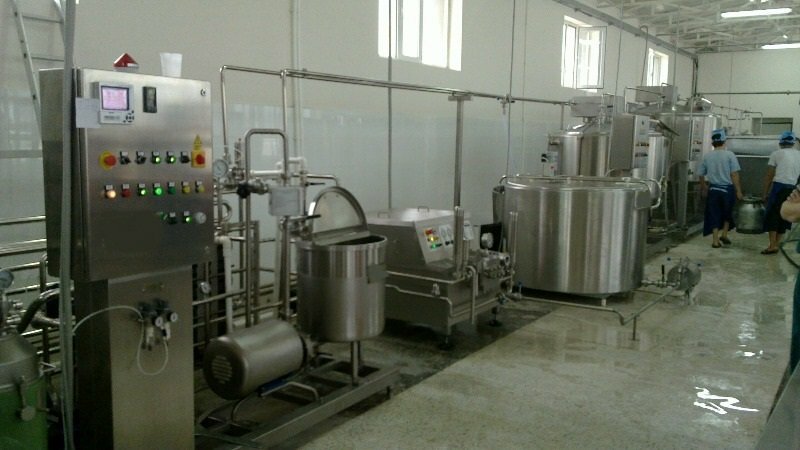 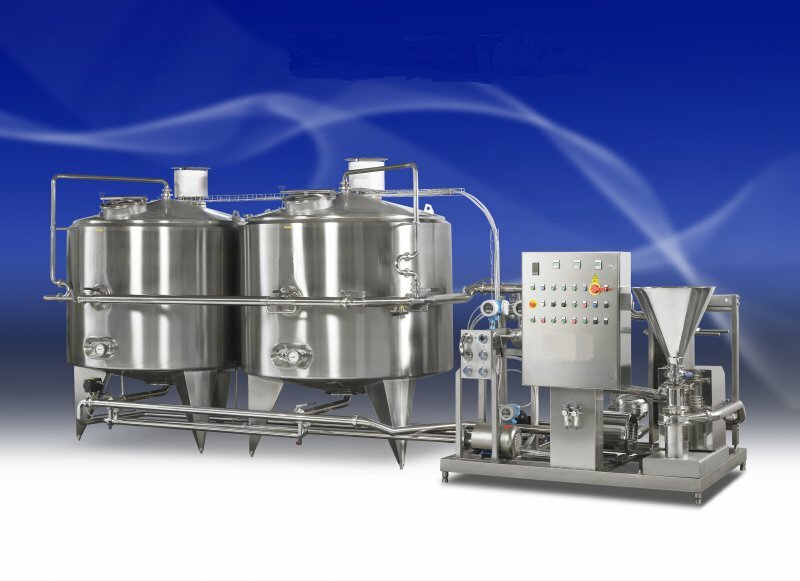 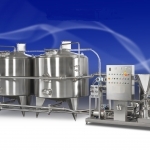 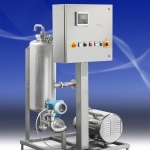 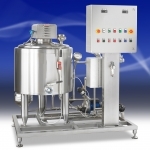 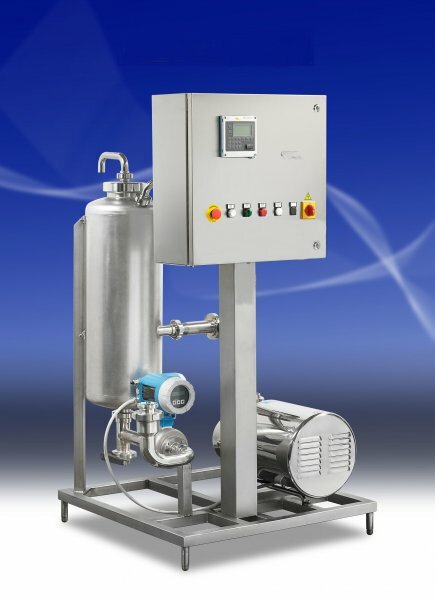 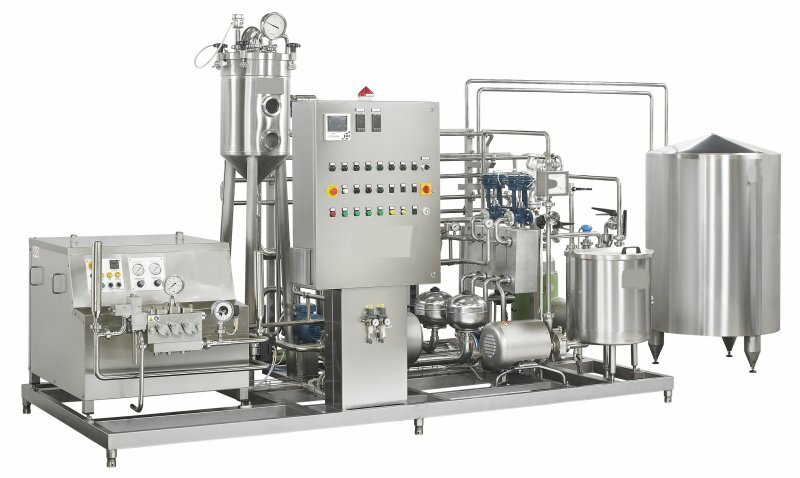 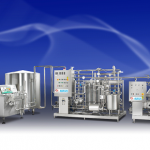 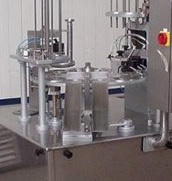 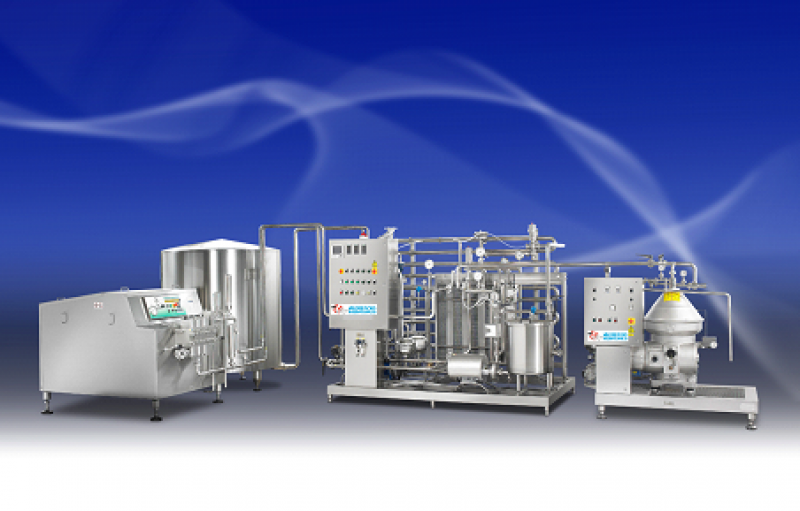 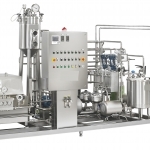 Temperature and pasteurization time are very important factors, which must be specified precisely in order to achieve the right quality of milk and its shelf life requirements. 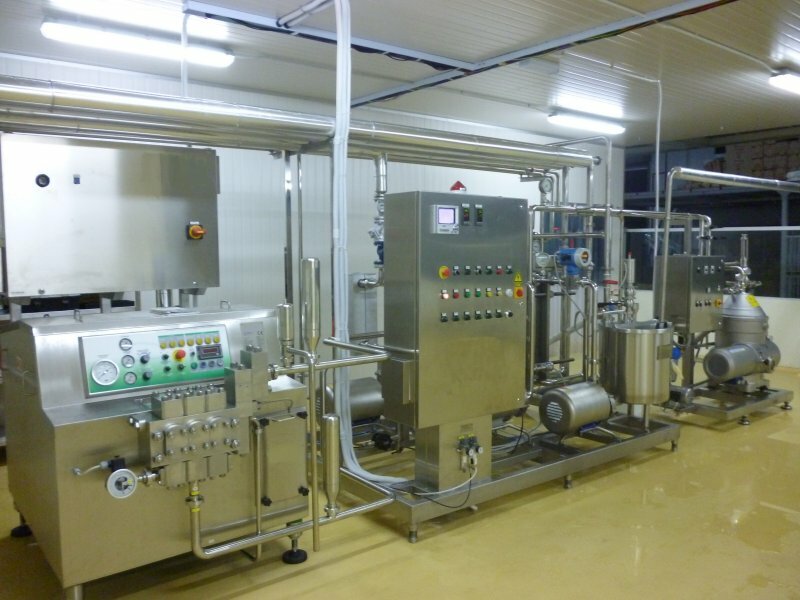 A requirement for pasteurising is that the heat treatment must guarantee the destruction of unwanted micro-organisms and all pathogenic bacteria, without the product being damaged. 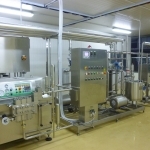 The shelf life of pasteurised milk depends on the quality of the raw milk.